Besides de American actor other famous faces such as Alejandro Fernández, Yuri and a slew of models, musicians and actors have been sighted. Celebrities continue visiting the Riviera Nayarit—every day there are more famous faces showing up to enjoy Mexico’s Pacific Treasure, with Matt Damon being the latest big star to vacation in the Destination, specifically in Sayulita. 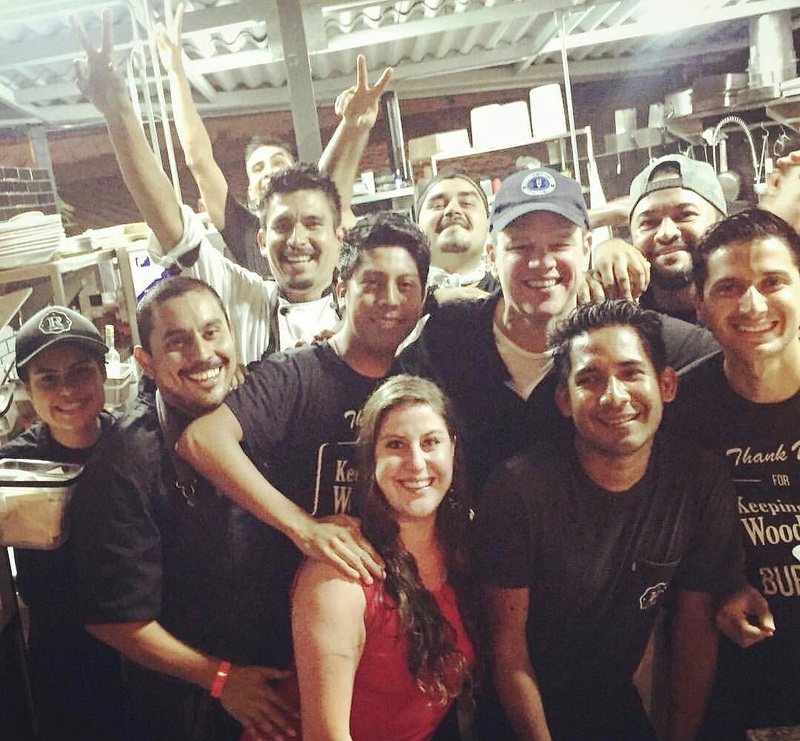 Last week the US star dined at a restaurant in Sayulita, where practically the entire staff asked him for a picture, to which he graciously agreed. His long career spans over 30 films, with him as leading man in several of them. Around the same time, Mexican crooner Alejandro Fernández published a picture on his Instagram account whiling away the time at the Hotel W Punta de Mita. A few weeks ago another treasured Mexican singer, Yuri, also published images of her Punta de Mita vacation. Ninel Conde, too, enjoyed a few days off around the same time in the same place. Lauren Bushnell, winner of The Bachelor in 2016 celebrated a birthday a month ago at the Four Seasons Resort Punta Mita. The long list of famous names that have already visited the area in 2017 includes musicians, actors and models including Heida Reed, Tyler Rough, Tori Praver, Rossana Salgado, Justin Blau, Stefanie Knight, Larsen Thompson and Antje Utgaard—to mention just a few on an endless list. Thanks to these celebrity visits the Riviera Nayarit is enjoying an organic reach with hundreds of thousands of media impacts, which without a doubt serves to strengthen the work the Riviera Nayarit Convention and Visitors Bureau performs to position the destination.